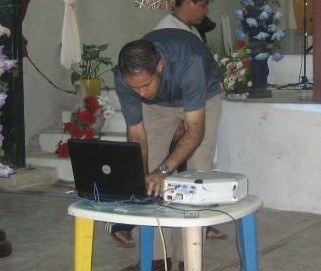 disciplemexico.org · Thank You Vector Ministries! Preacher,I will pray that Lord will bless you more resources on the mission to get the gospel out.Love ya! Thanks for the prayer Russ. We appreciate it!